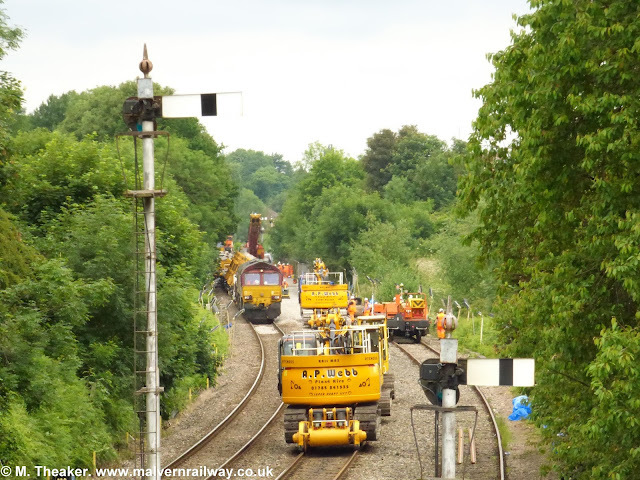 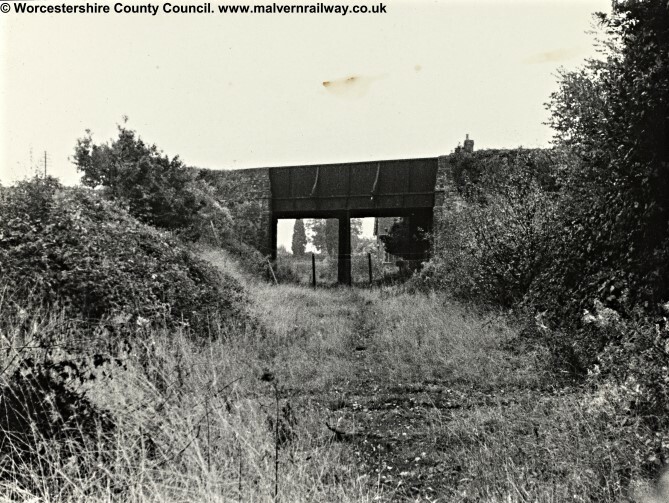 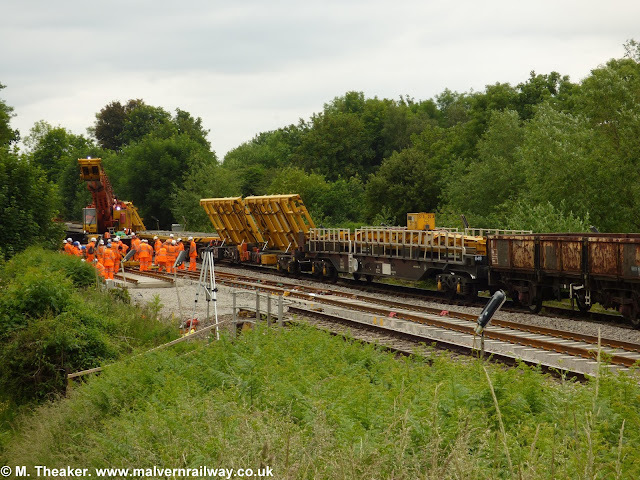 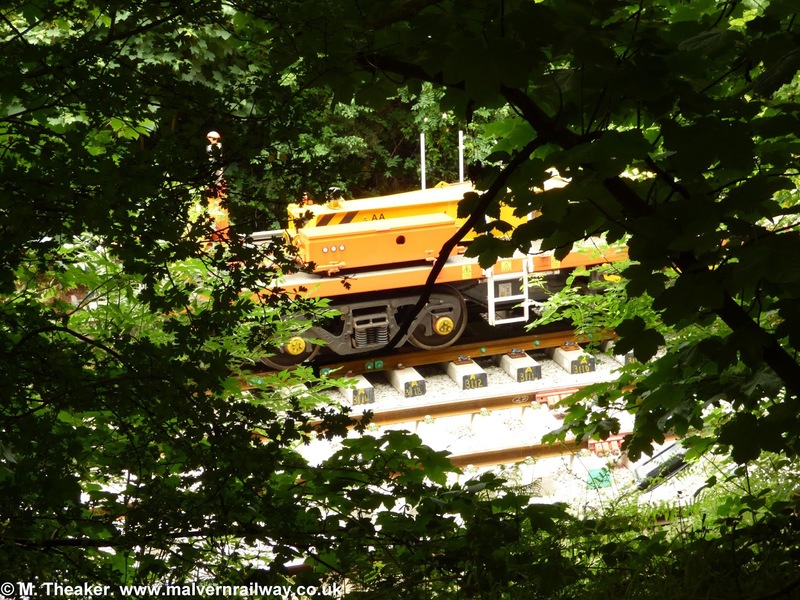 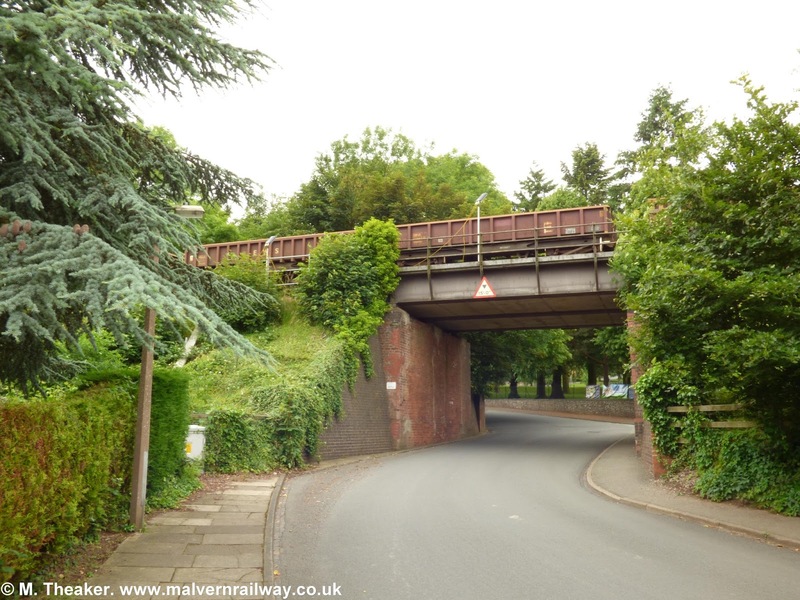 I decided to do a special post this week on the engineering work which took place on Malvern Common on 18 and 19 June. Usually, the line between Malvern and Colwall is only used by London Midland and Great Western passenger services, so this was a great opportunity to see some freight trains at work on the Malverns. 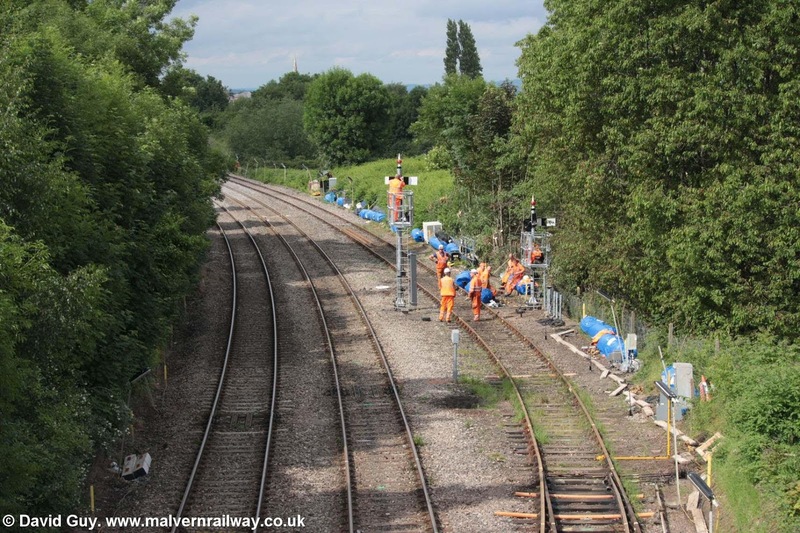 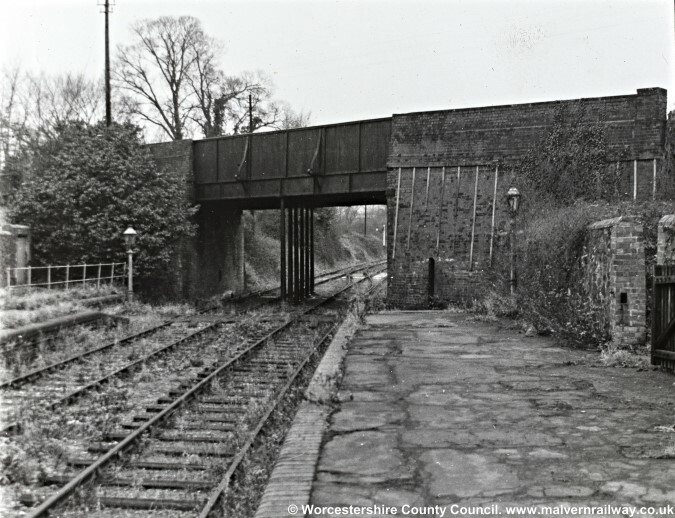 The engineering programme itself consists of two parts, the first being to reconfigure the signalling at Malvern Wells signal box, some of which is 150 years old. 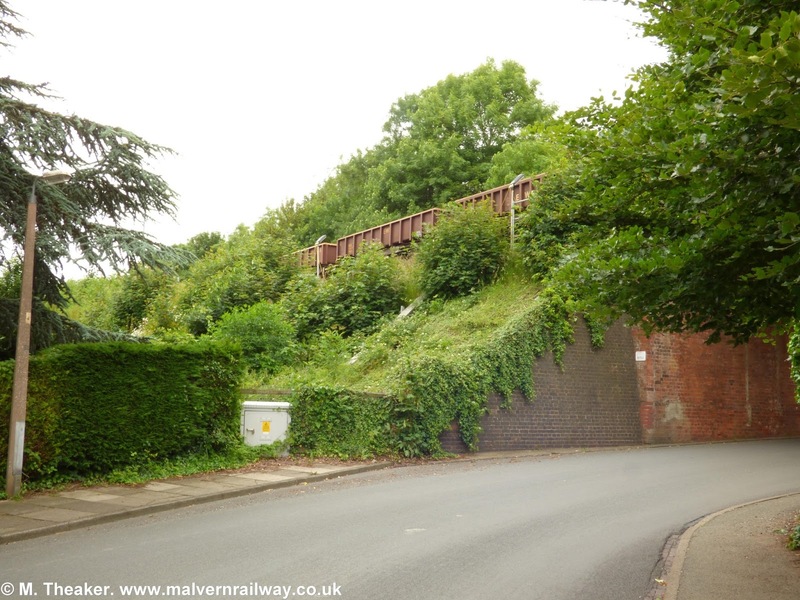 The second part is to move the existing crossover between the two tracks from under the nose of the signal box to a point three hundred metres north on Malvern Common, near the pedestrian subway. 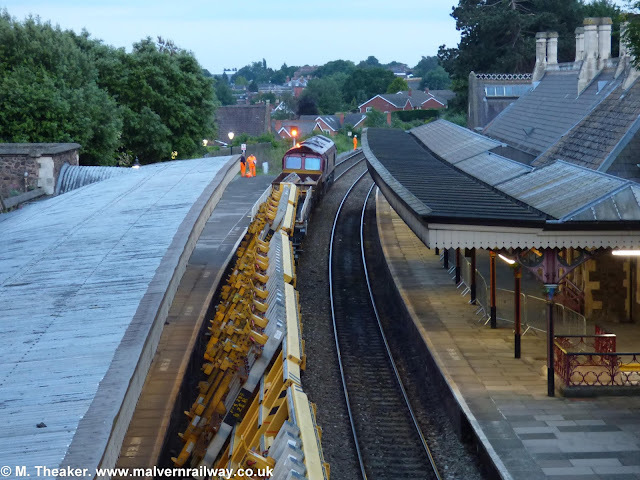 This is to allow longer 10-carriage trains which have terminated at Great Malvern to reverse at Malvern Wells without simultaneously blocking the single line section which runs up to Colwall Tunnel. 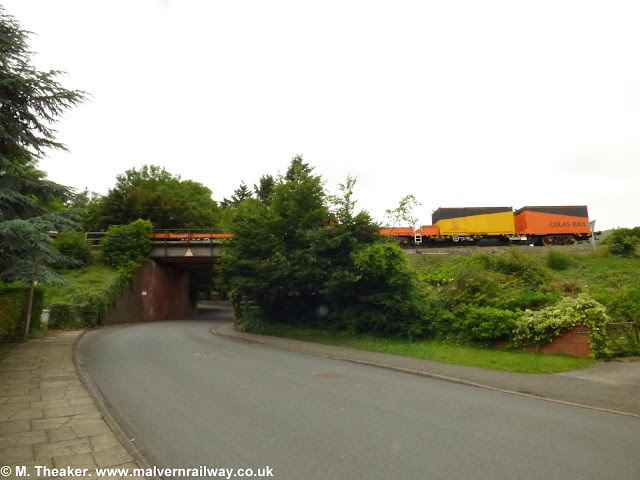 Colas Rail wagons parked on Thirstane Road bridge. 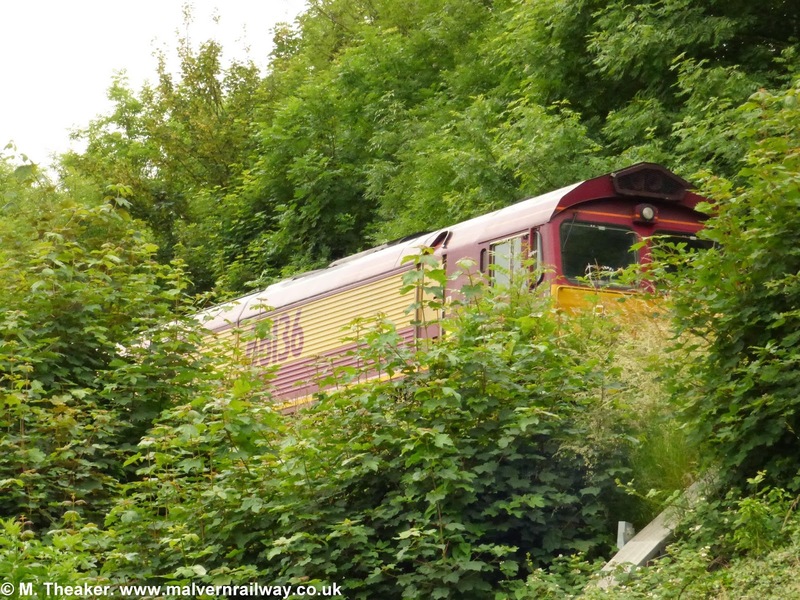 66136 hides in bushes above Thirlstane Road. 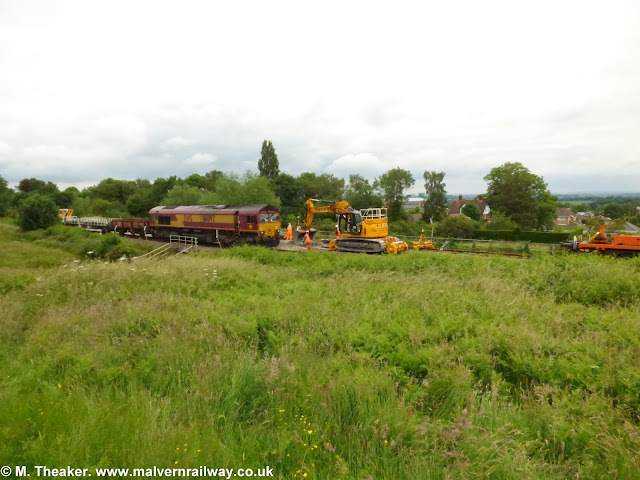 66136 moving some new rails up to the worksite on Malvern Common, 1/2. 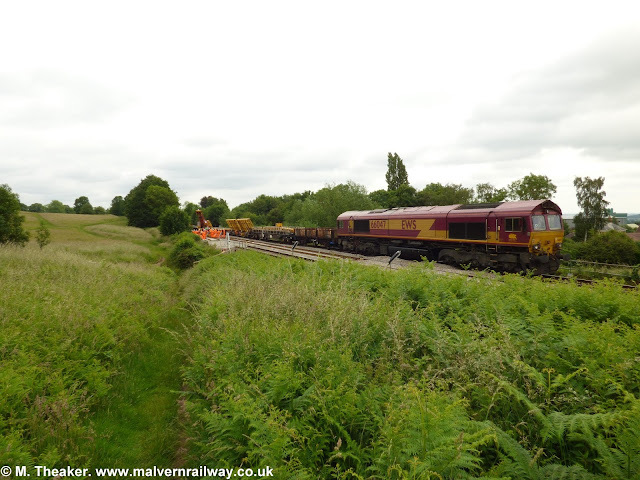 66136 moving some new rails up to the worksite on Malvern Common, 2/2. New sections of rail further along the Common. 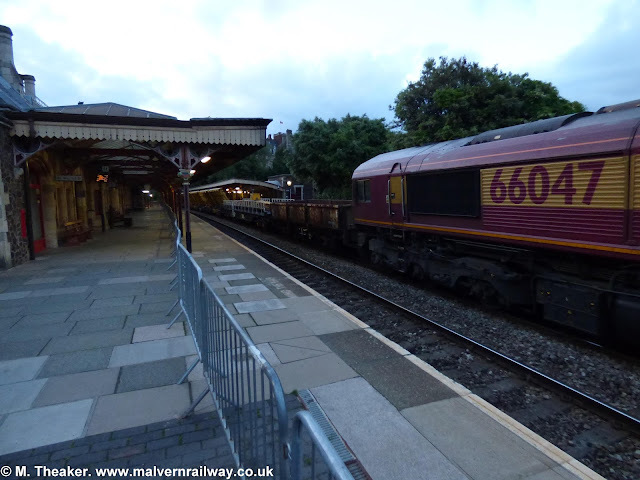 66092 on the front line. 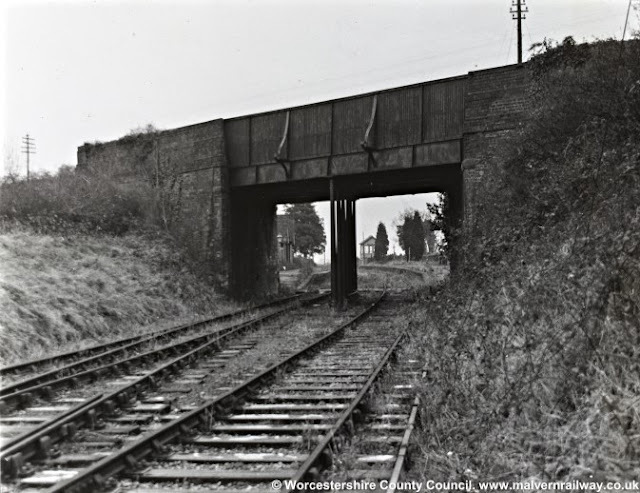 One of my favourite railway photographs. 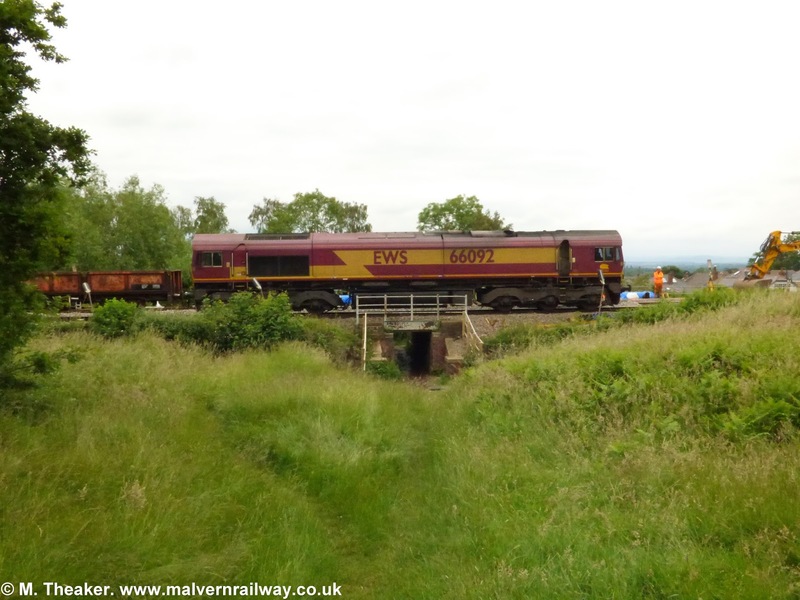 66092 straddles the pedestrian subway. 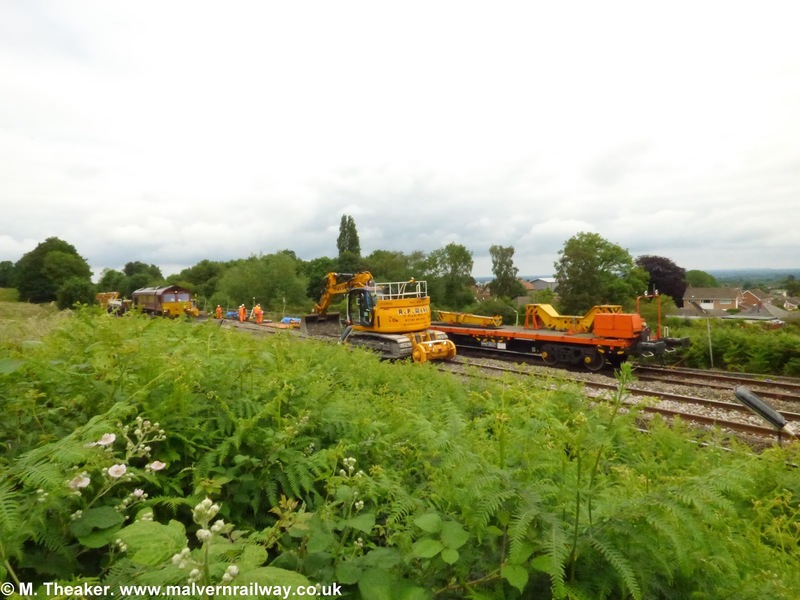 Network Rail's digger on site, 1/2. Network Rail's digger on site, 2/2. 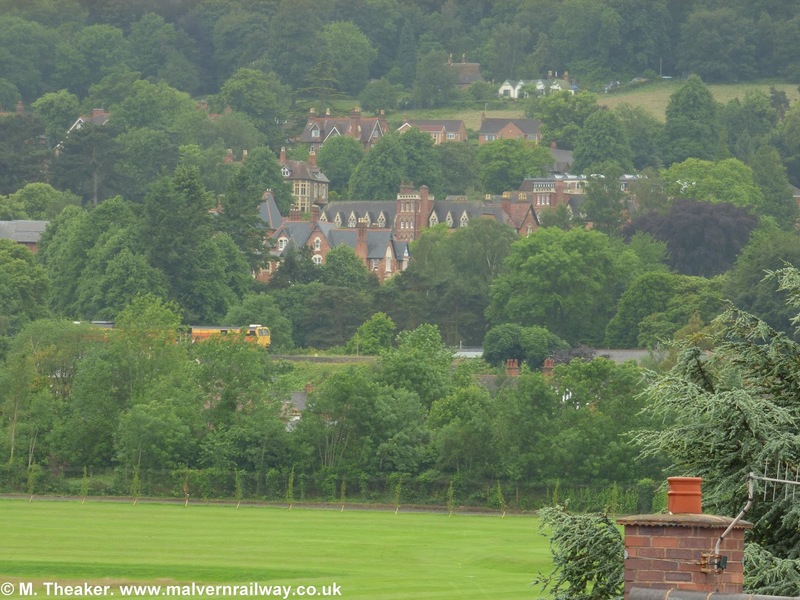 Malvern Common works from Peachfield Road bridge. Saturday evening: 66047 brings a new consignment of rails to a fenced-off Great Malvern. Some flatbed trucks on the way up from Thirlstane Road. 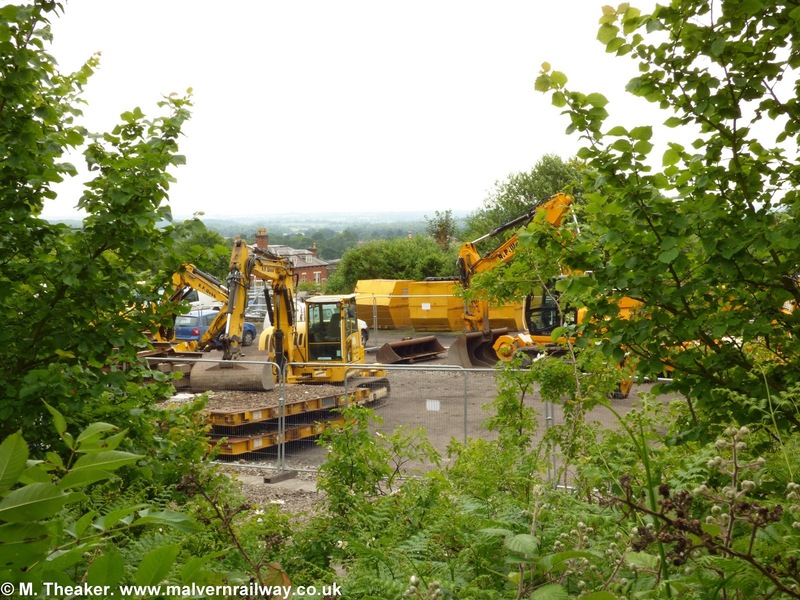 Diggers being stored on the old Tewkesbury Junction site. 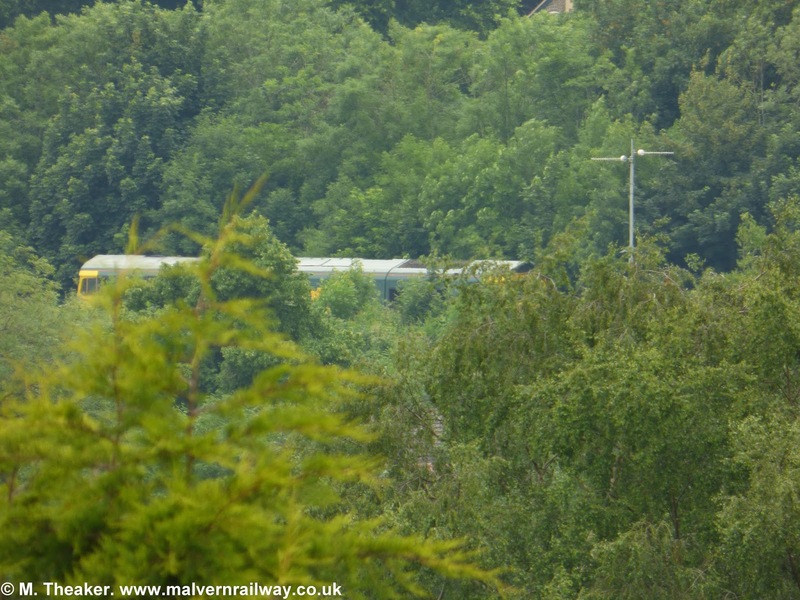 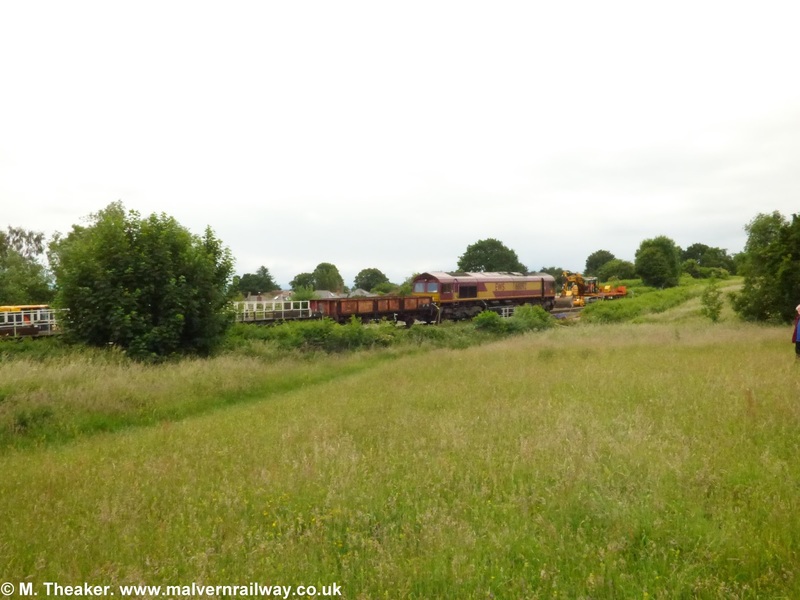 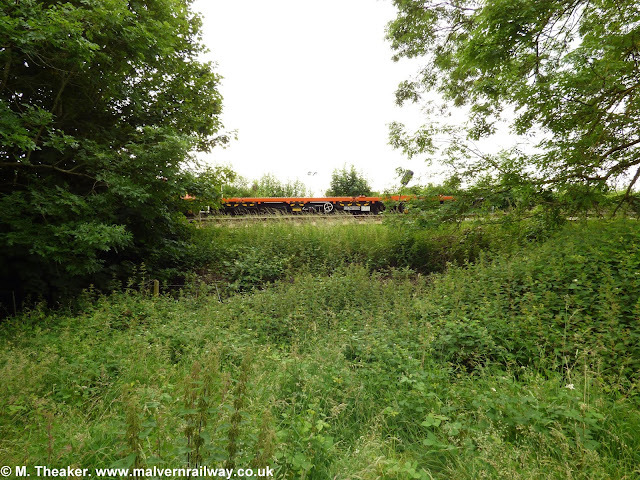 One of my artier shots - the Colas rail crane train through the bushes on Malvern Common. 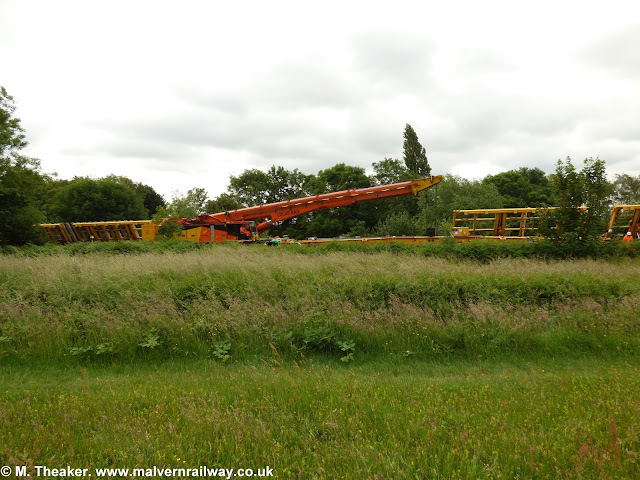 The rail-lifting crane in full view. 66047 at the work site on Sunday morning, 1/3. 66047 at the work site on Sunday morning, 2/3. 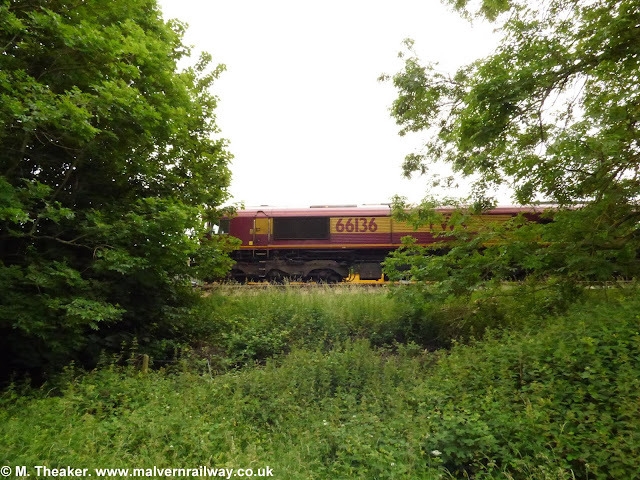 66047 at the work site on Sunday morning, 3/3. 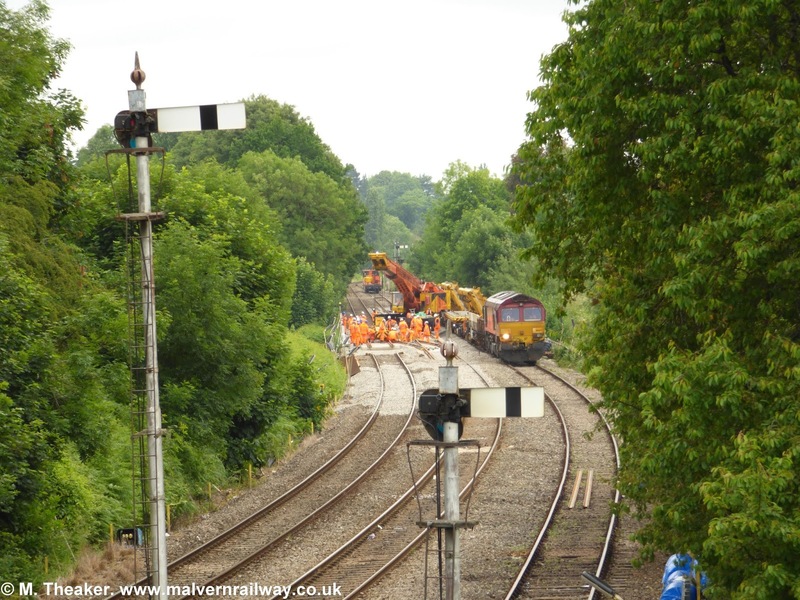 The Network Rail 'Orange Army' hard at work. 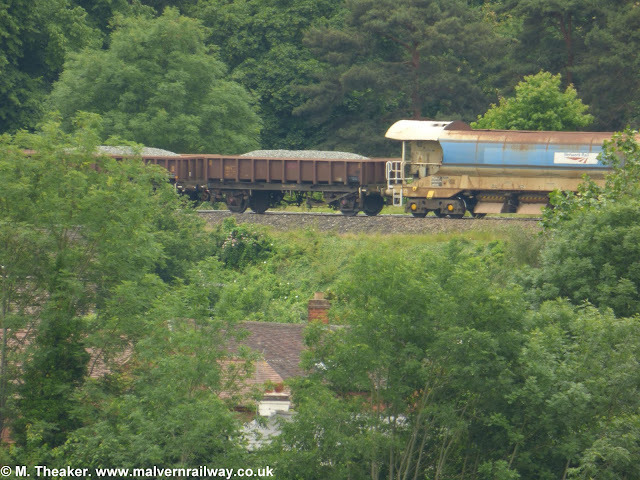 66047 from Peachfield Road Bridge. A scenic shot of 66047 sitting in front of the hills. 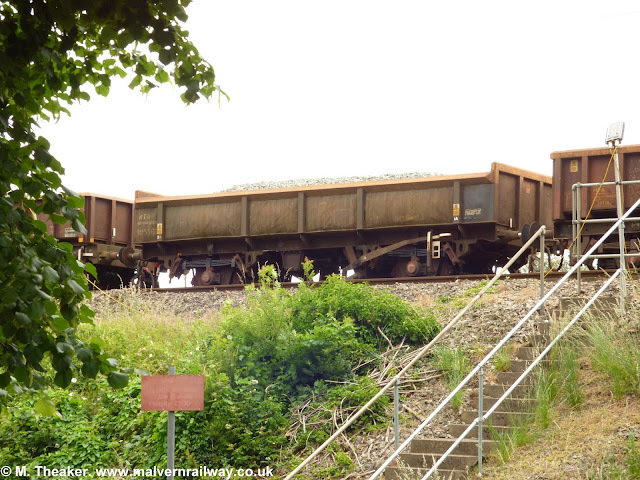 Another of my favourite railway shots: A rusty truck sits astride the pedestrian subway on Malvern Common. 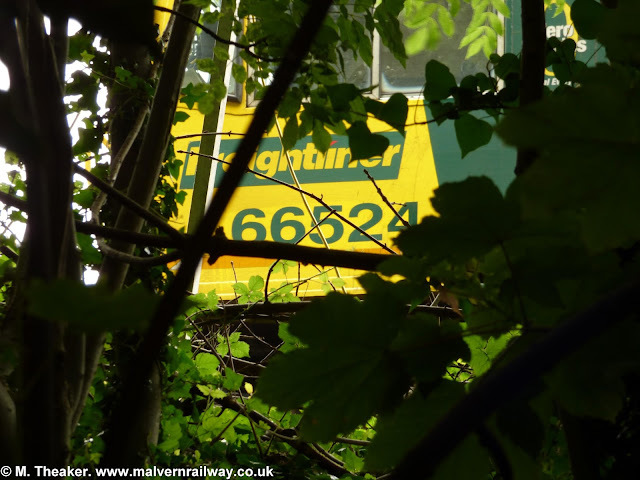 Freightliner 66524 hides in the undergrowth near Thirlstane Road bridge. 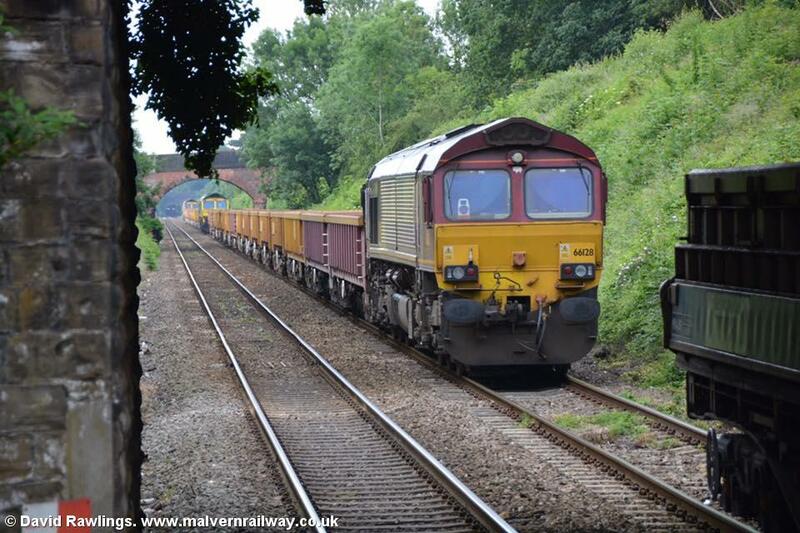 Trucks and ballast hoppers on Thirlstane Road bridge, 1/7. 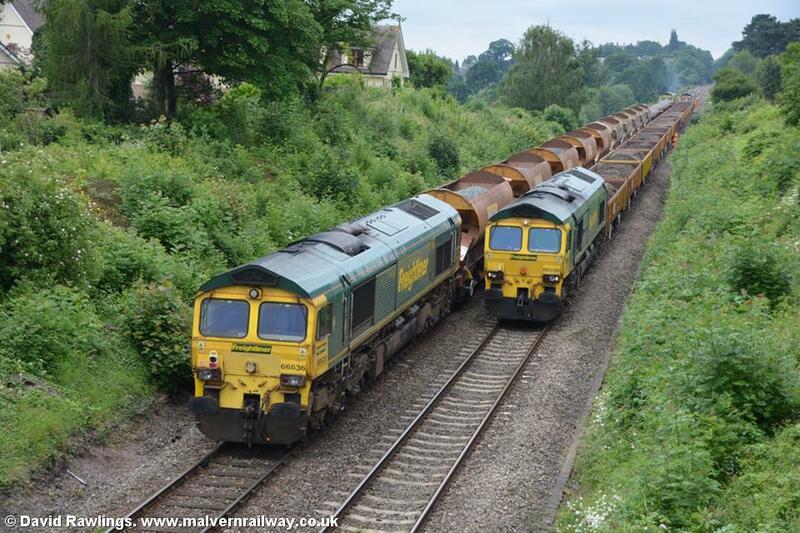 Trucks and ballast hoppers on Thirlstane Road bridge, 2/7. Trucks and ballast hoppers on Thirlstane Road bridge, 3/7. 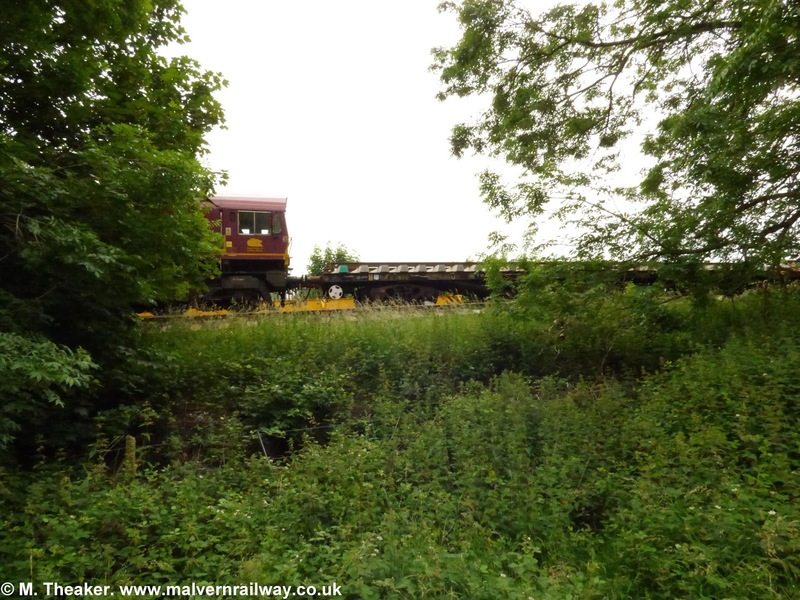 Trucks and ballast hoppers on Thirlstane Road bridge, 4/7. Trucks and ballast hoppers on Thirlstane Road bridge, 5/7. 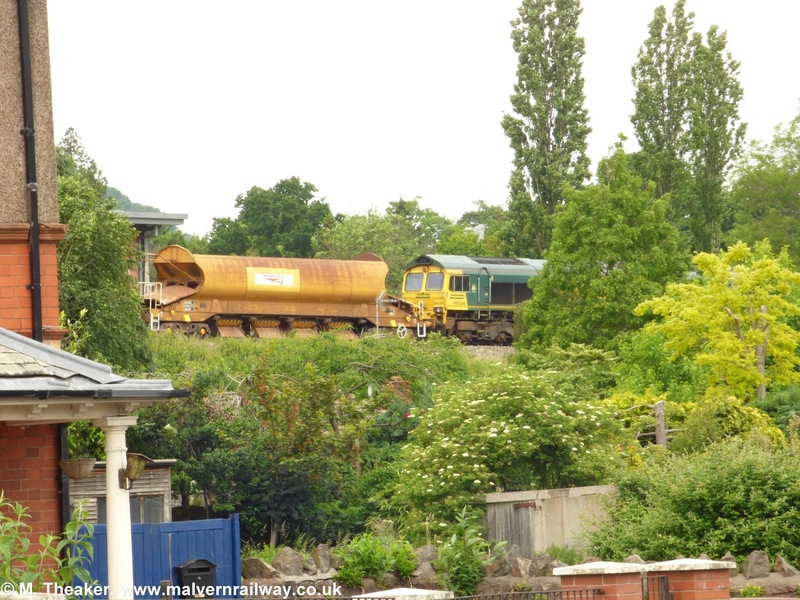 Trucks and ballast hoppers on Thirlstane Road bridge, 6/7. 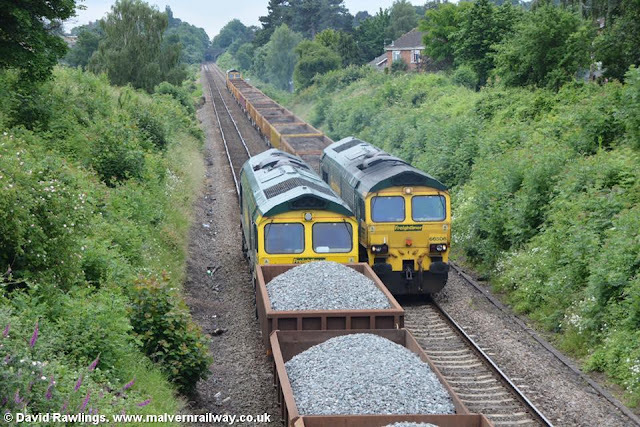 Trucks and ballast hoppers on Thirlstane Road bridge, 7/7. 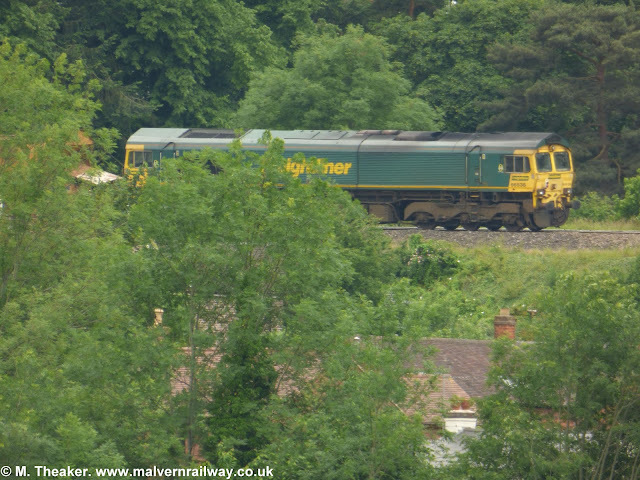 Freightliner 66536 prepares to push the hoppers up onto the Common. Trucks and hoppers up on the embankment. 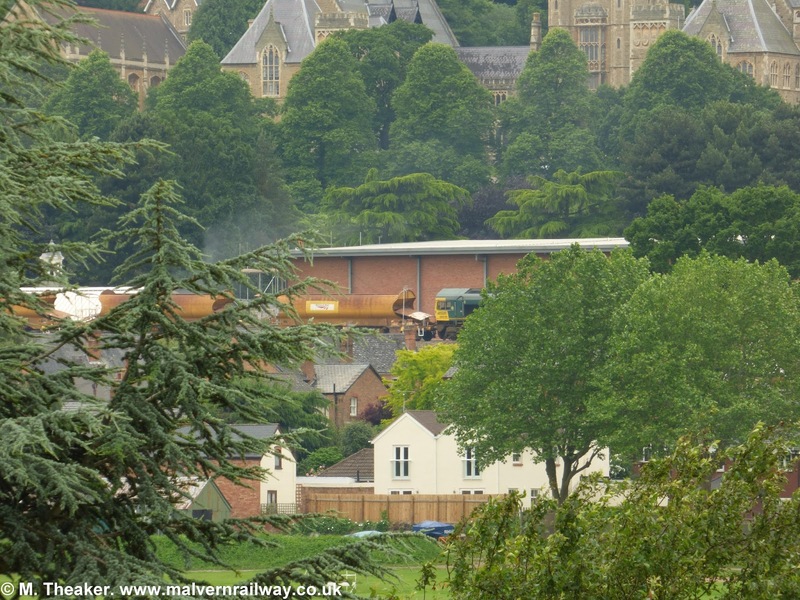 66536 sitting in front of Malvern College. 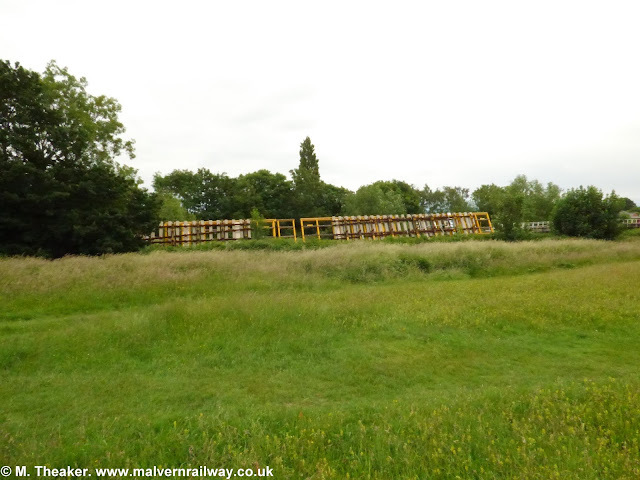 Taken in the evening, this shot shows the Colas Rail wagon being lined up for return to Hinksey Sidings near Oxford. 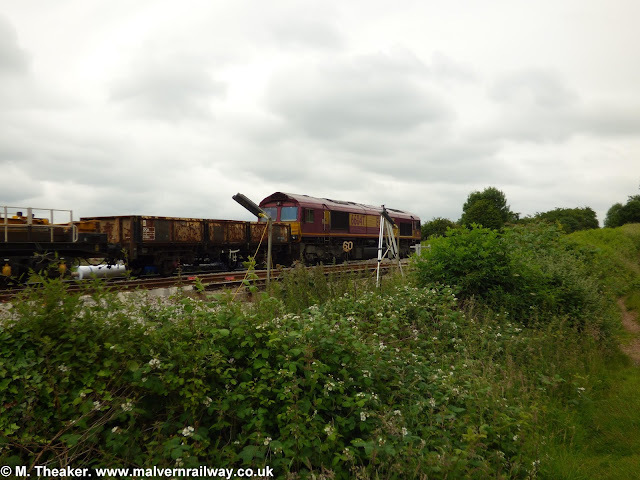 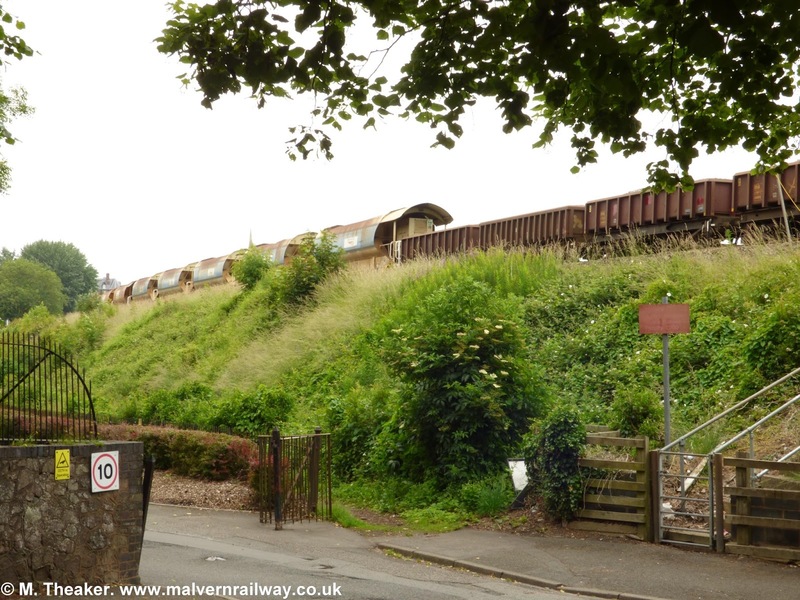 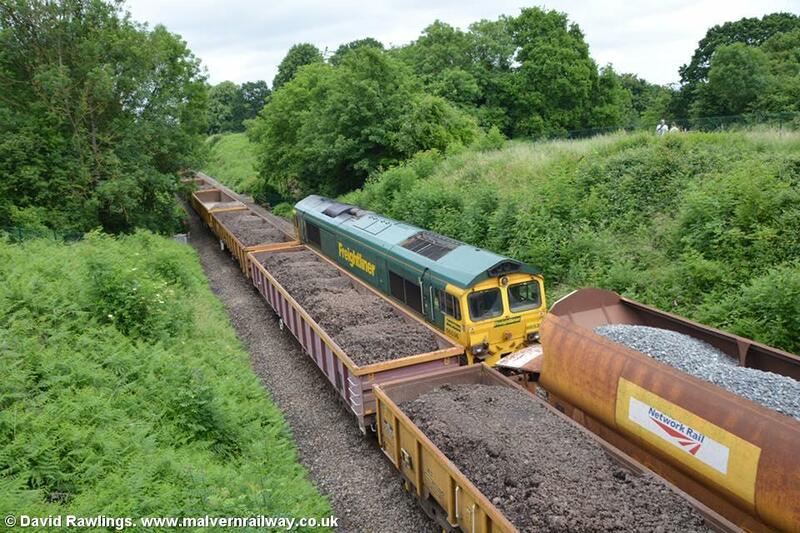 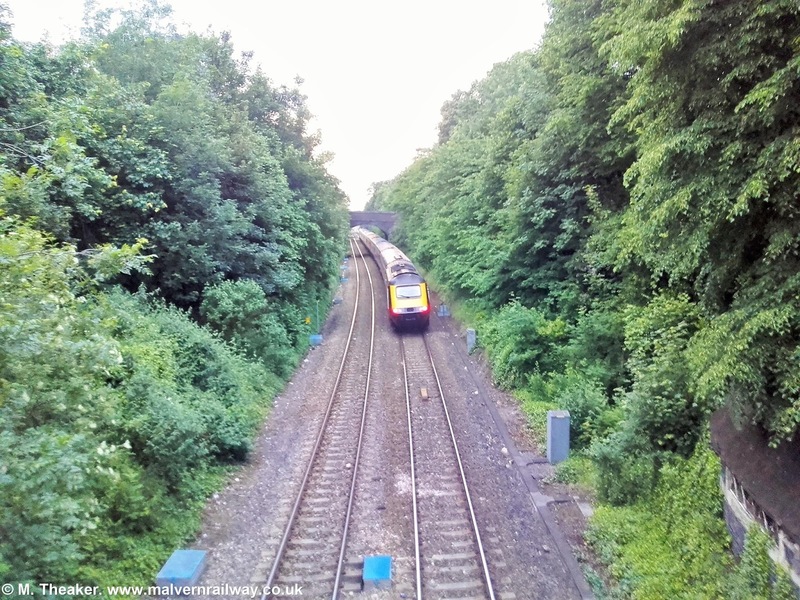 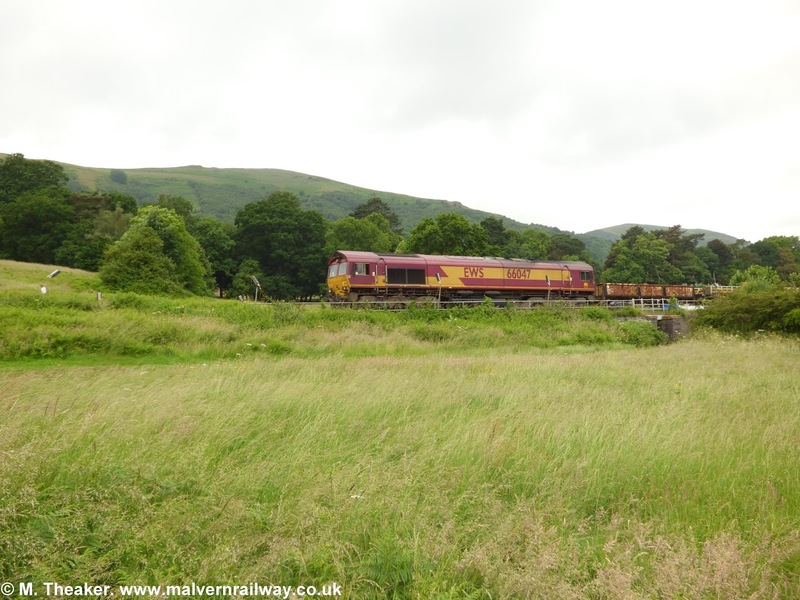 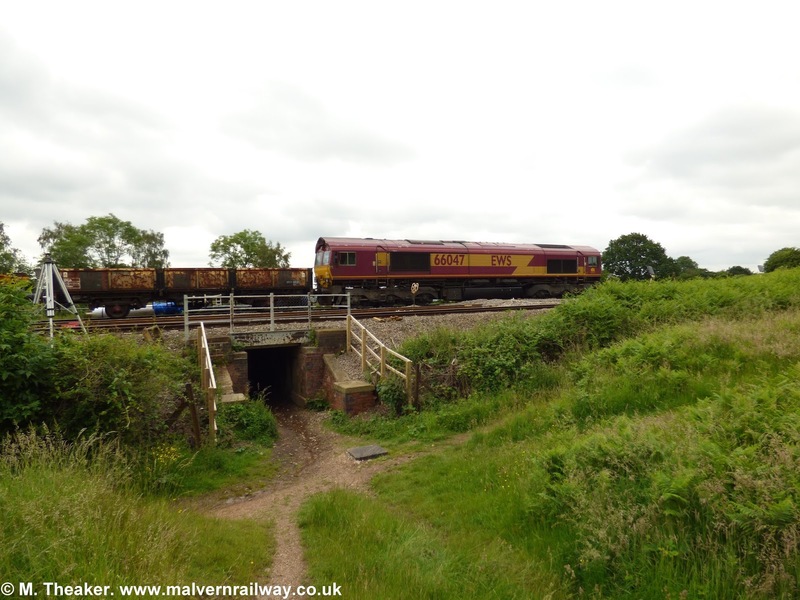 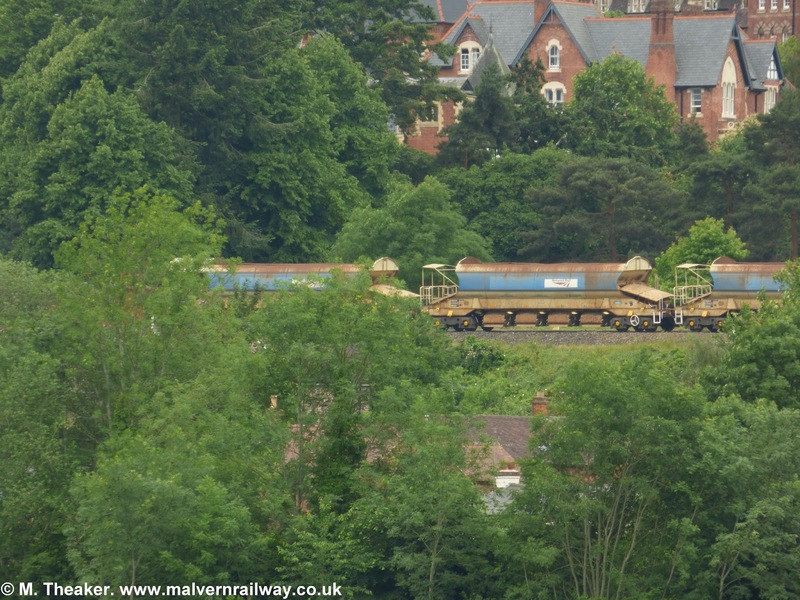 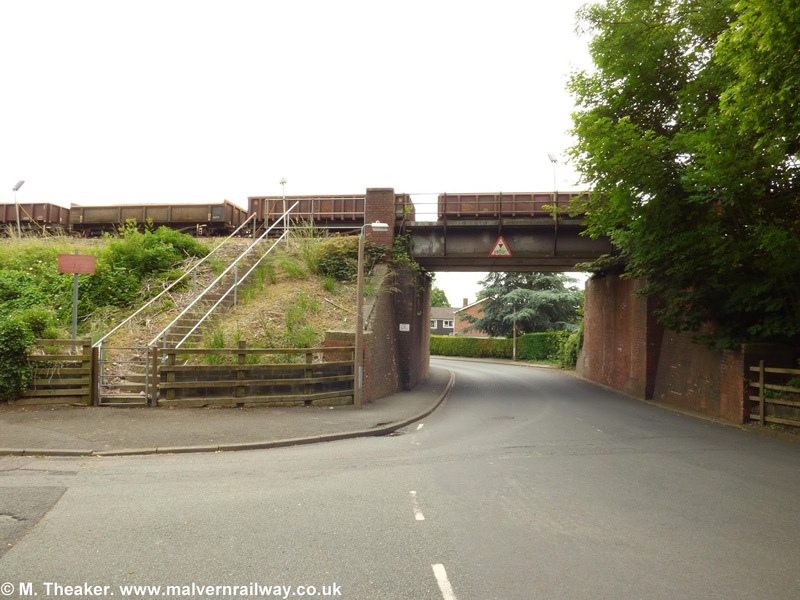 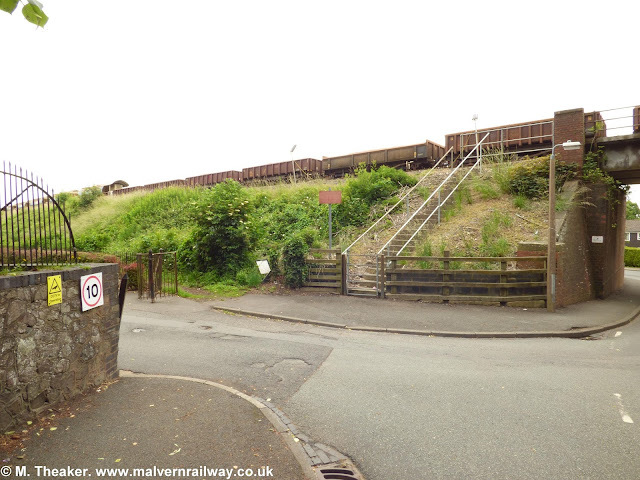 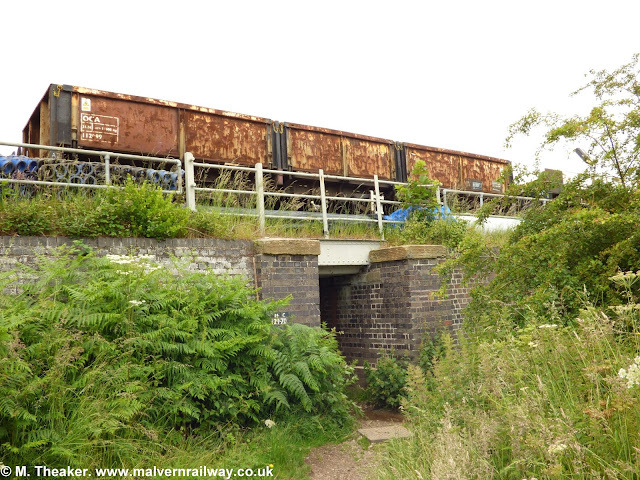 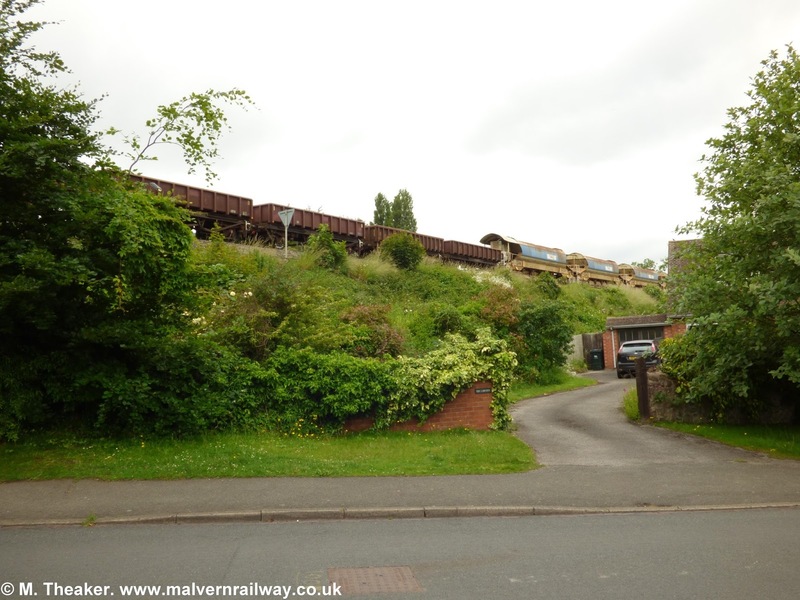 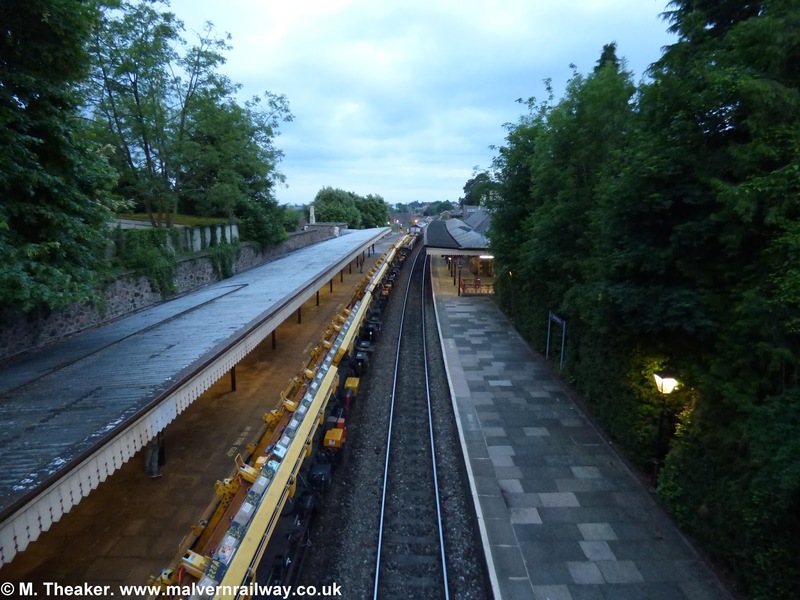 Taken at Malvern Link, these pictures from David Rawlings show some of the freight activity on the other side of town as trains entering from Newlands maneouvre before heading up to Malvern Wells. 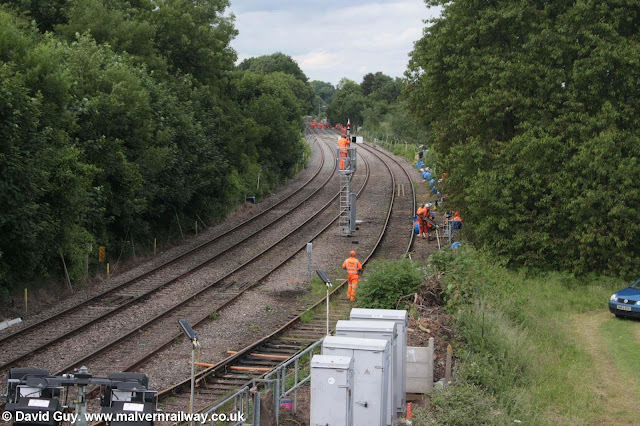 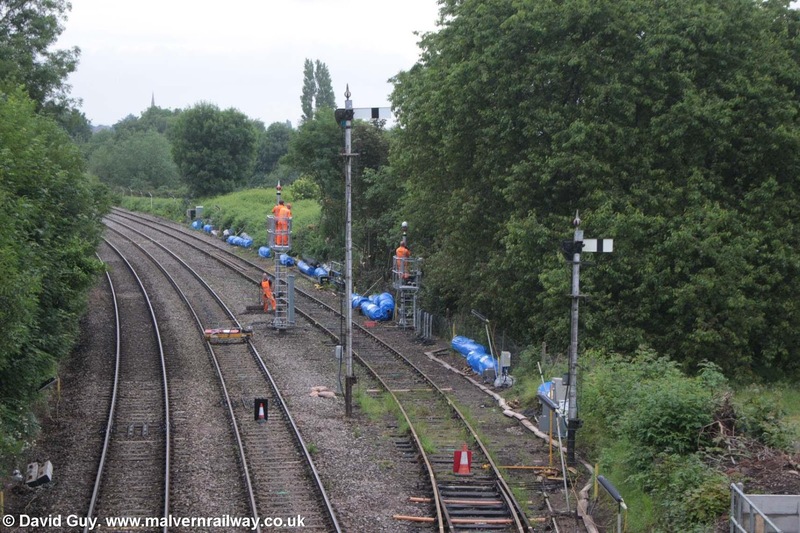 These pictures have kindly been sent to me by David Guy, who managed to catch the new semaphore signals at Peachfield Road bridge being installed by Network Rail. 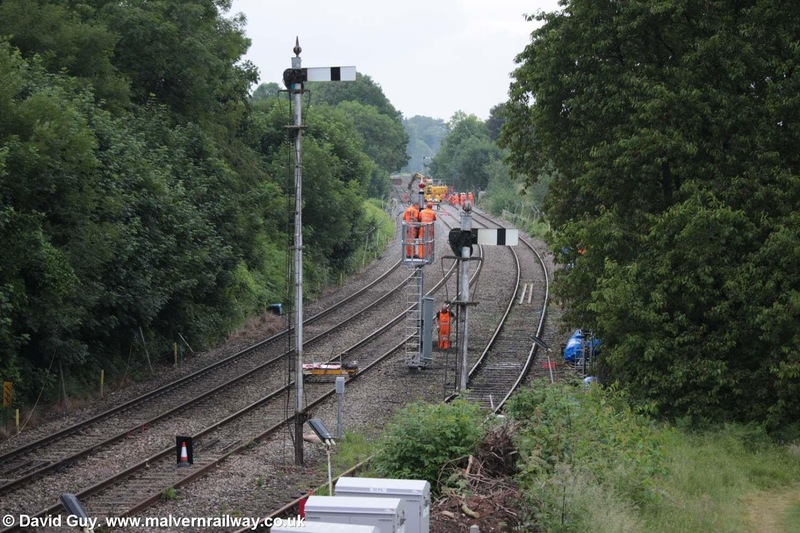 These signals are a lot shorter than the old ones, which have now been removed. 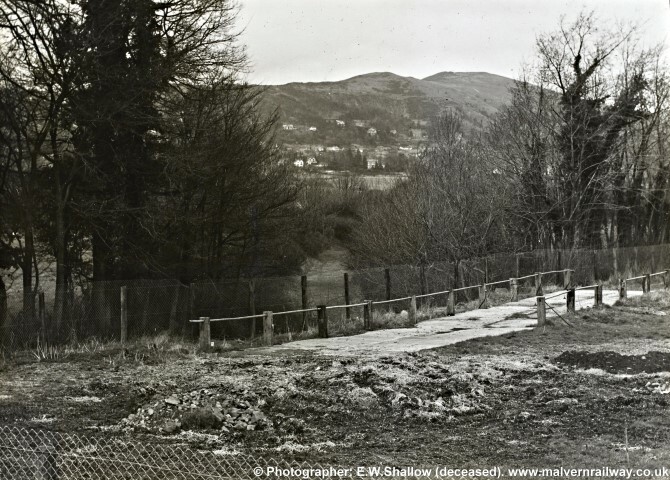 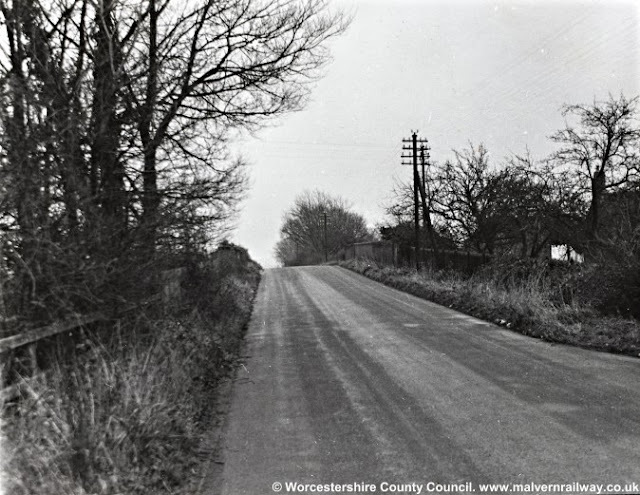 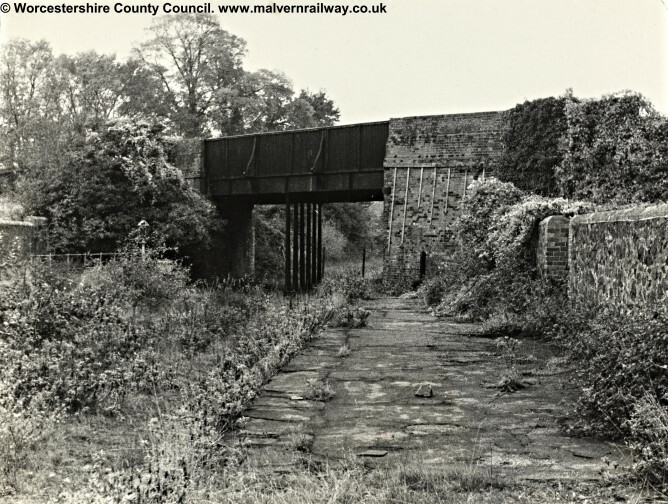 This week, I've got some more shots of Malvern Hanley Road during its derelict years. 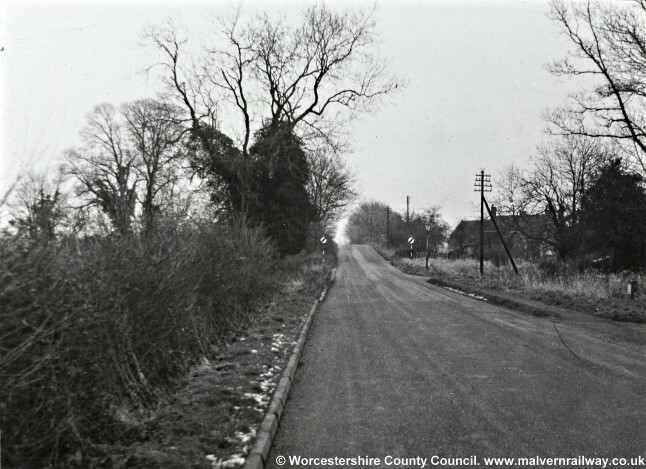 The first six came from the old County Surveyor's Office at Hereford & Worcester County Council, while the last shot is from E.W.Shallow, a former scientist at Malvern's radar establishment.